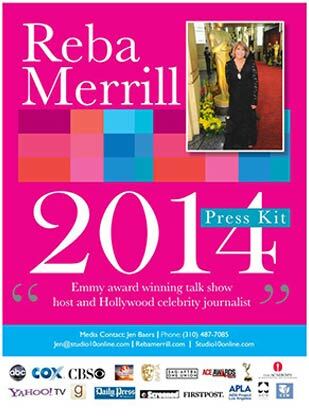 While interviewing many of Hollywood’s top stars, Reba made her name as an interviewer who never delved into gossip. 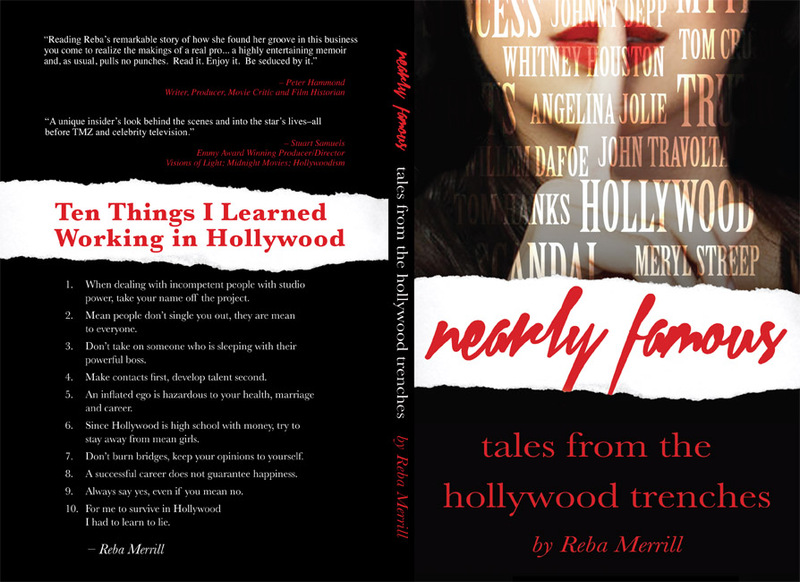 Rather, Reba’s unique interview skills drew out powerful and intimate moments from these very public celebrities. She hosted four talk shows: (“Reba” and “Good Morning Arizona” on ABC) (“Sunup San Diego” on CBS and “That’s Life” on Cox Cable, which garnered her an Emmy Award and a Cable Ace Nomination). Based on her body of work, Reba was elected to the Academy of Motion Pictures Arts and Sciences and The Reba Merrill Collection is now part of the Motion Picture Academy archives. Reba’s interviews will be appearing on “Night Flight” every Friday night at 11PM, and have been featured on The Official Hollywood Walk of Fame App. Reba currently sits on the leadership council for AIDS Project Los Angeles.